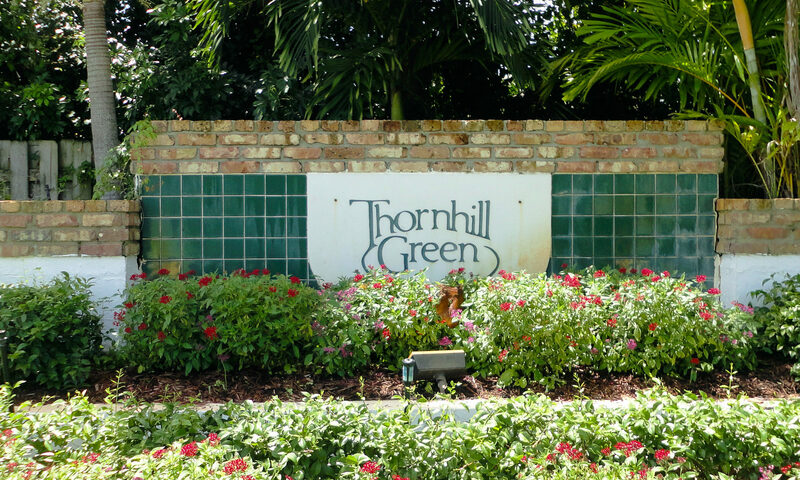 A luxurious ranch home can be yours at Thornhill Greens in posh, sophisticated Boca Raton. Homes for sale were built of CBS construction in the 1970s, and have unique design touches from that period. Expect ceilings that stretch upwards, lots of living and dining space, and roomy master bedrooms with big walk-in closets. 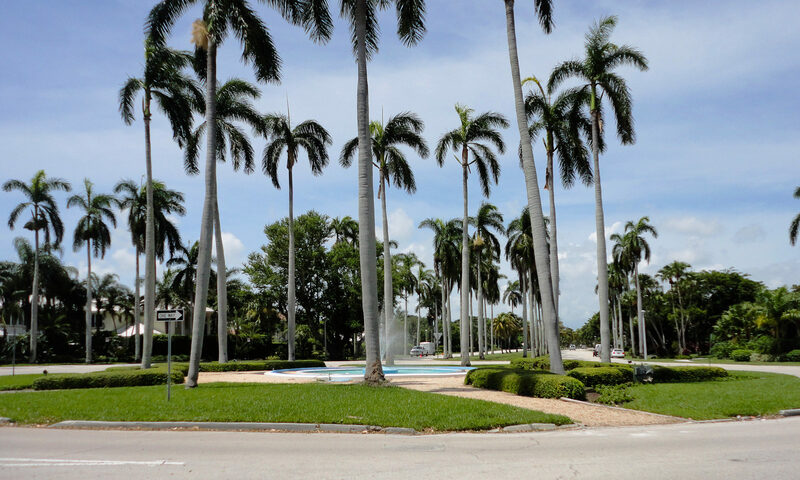 Many dwellings have private in ground pools and lush tropical vegetation. Thornhill Greens has great curb appeal with its tree-lined streets and beautifully-maintained homes and manicured lawns and gardens. 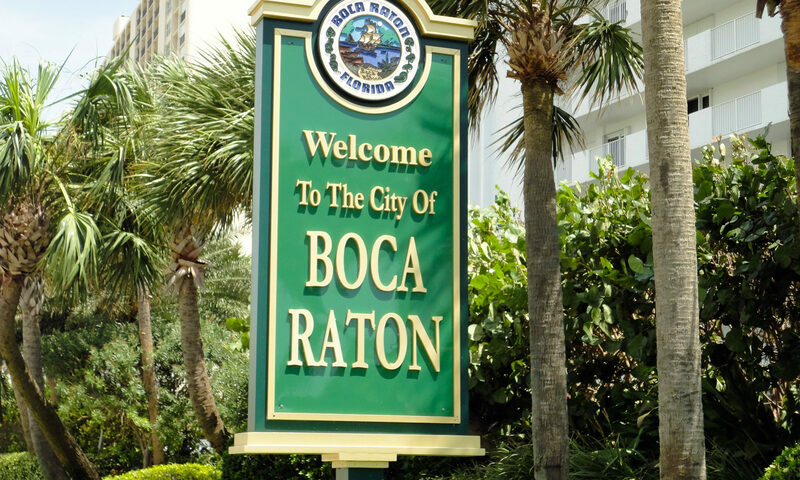 To get to these Boca Raton homes take Powerline Road south of Palmetto Park Road, then west on Boca del Mar Drive, then right on Montoya Circle to Thornhill Estates. 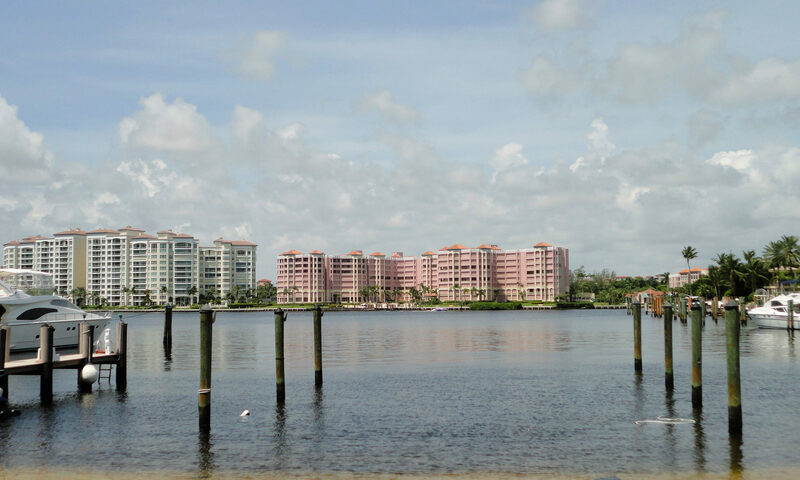 This family-friendly neighborhood may have the perfect residence for you and your family. 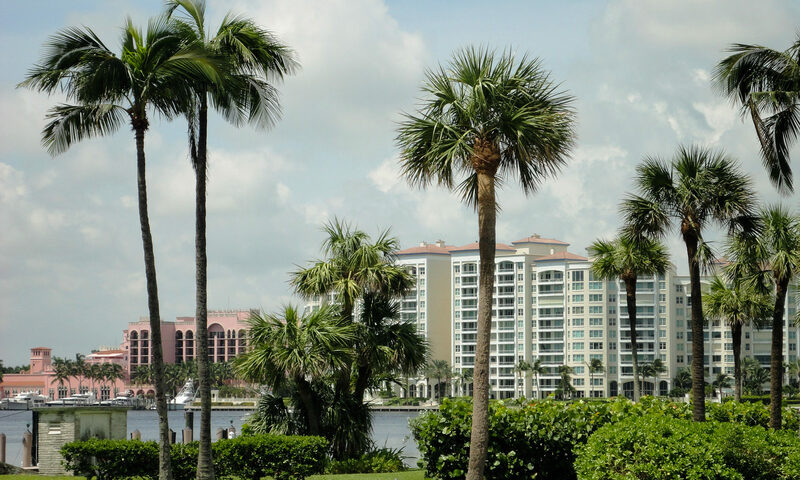 The Florida lifestyle that you desire will be yours when you buy this prestigious real estate for sale in sunny, beautiful Boca Raton. I am interested in learning more about Thornhill Green homes.